Business owners have enough on their plate- the last thing that they need to worry about is water damage affecting their building. At SERVPRO of Southbury/Torrington, we understand the importance of keeping your doors open for business and the need for efficient and professional water damage restoration. Over the past decade, we have worked to build a reputation among Litchfield County business owners as a company that they can count on to respond quickly and get the job done right. 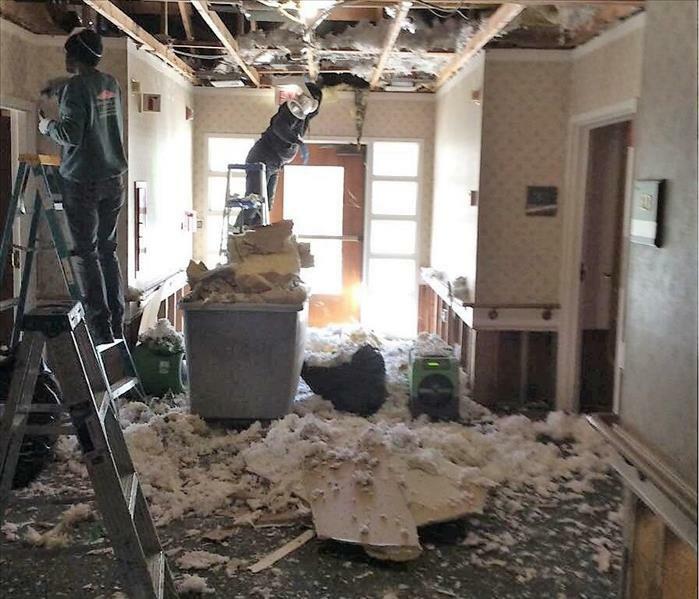 Whether your Woodbury business is flooded due to a sprinkler malfunction, a frozen pipe that bursts due to frigid temperatures, an overflowing toilet or a supply line leak, we have seen it all. We arrive to the job equipped and ready to work, 24 hours a day and seven days a week. Our owner, crew and project managers are local and understand the needs of this community. 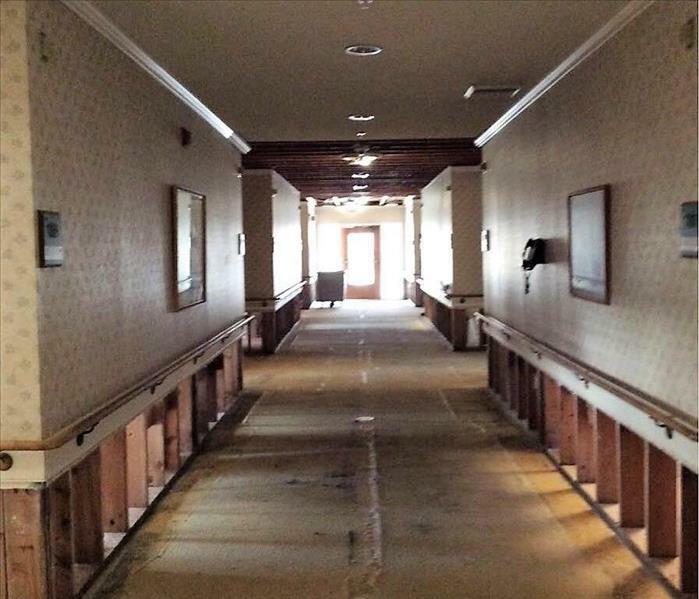 We do our best on every job to minimize the impact water damage has on area business owners. SERVPRO of Southbury / Torrington has the training, experience, and equipment to handle large commercial flooding or water damage emergencies. Whether your water emergency occurs in a small office building or big box store, we will respond quickly to mitigate the damage and manage the restoration project through to its completion. Learn more about Learn more about our training and certifications..
SERVPRO of Southbury / Torrington can respond immediately to your commercial water damage emergency regardless of the size or scope of the damage. We are part of a national network of over 1,600 Franchises with special Disaster Recovery Teams placed strategically throughout the country to respond to large scale events and disasters.